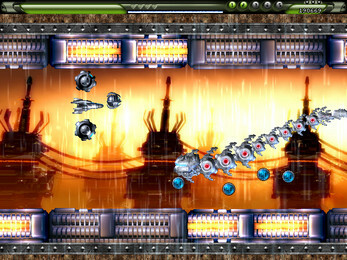 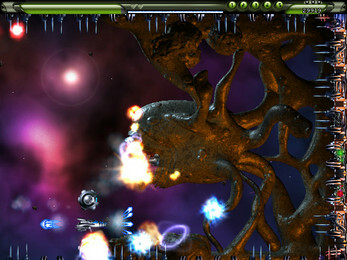 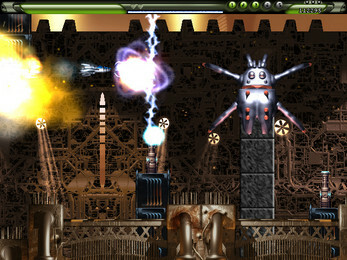 Fight to save mankind in this fantastic 2d shooter! 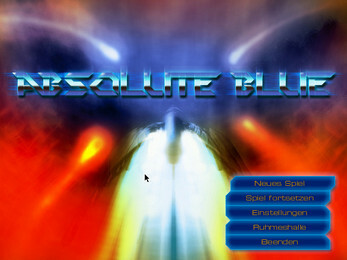 With 60 sectors of pure adrenaline pumping action, awesome graphics and sound, this game is sure to please. You can improve your ship with upgrades and power-ups to transform it into the devastating battle force needed to confront the endless waves of enemy fighters and creatures that will cross your path.